Pather & Pather’s co-founder and senior director has been in practice since 1996. He has extensive High Court, Supreme Court of Appeal and Constitutional Court litigation experience. 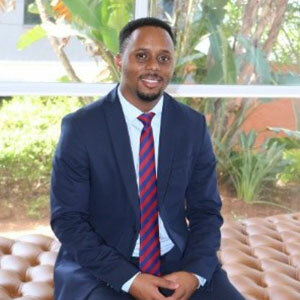 Sivi sits on the executive committees of several large commercial clients and set up South Africa’s first black-owned airline, as well as numerous businesses and franchises. 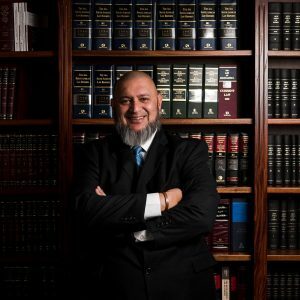 He has been a Commissioner on various Bargaining Councils throughout the country and has been certified by the London School of Mediation as an Accredited International Mediator. Edward joined Pather & Pather in 2007 as a Candidate Attorney. He was admitted as an attorney in 2009, and was invited to become an associate and and is now a senior director of the firm. 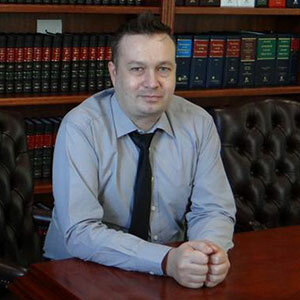 He deals with all areas of civil litigation and specialises in Administrative and Insurance Law. He also has experience in dealing with the Insurance Ombudsman and the Financial Services Board. 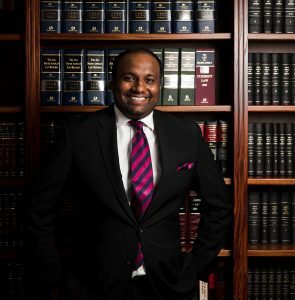 Kassim specialises in Civil Litigation, criminal Law, Debt recovery and manages the Conveyancing and Estates department. 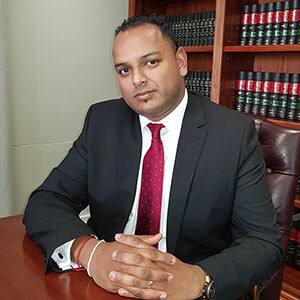 He was previously employed by the Department of Justice and Constitutional Development as a State Prosecutor for 3 years and as a Magistrate for 12 years. Kassim studied at the then University of Durban-Westville and obtained his B. Proc degree. 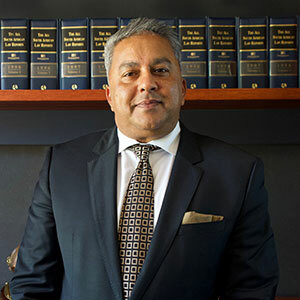 He joined Pather & Pather Attorneys in 2009 as an Associate. He is admitted to appear in the High Court and appears in court on a regular basis being an expert in all aspects of civil and criminal law. Kuben holds a Bachelor of Social Science degree which was obtained in 2007 and a Bachelor of Laws degree (LLB) in 2010 from UKZN (Howard). He joined Pather & Pather in 2010 as a Candidate Attorney. Kuben was admitted as an attorney in 2012 and was thereafter appointed as an Associate of the firm. In 2015, he was then appointed as a Director. Kuben has vast experience in complex Commercial litigation and Professional Indemnity matters. He has litigated out of the High Courts of South Africa, Supreme Court of Appeal and The Constitutional Court of South Africa. He enjoys soccer, cricket, and is also a keen rugby spectator. 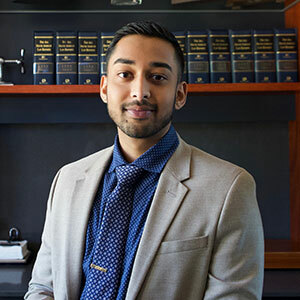 Josan is a Senior Associate at Pather and Pather Attorneys Incorporated. 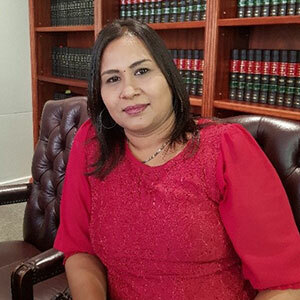 She was admitted as an Attorney and Conveyancer in 2002 and holds an LLB and LLM Degree in Banking and Commercial Law. Josan is also a Notary Public. 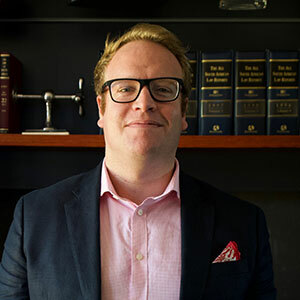 Josan specializes in Property Law, including all aspects of conveyancing, share block and sectional title transactions, bond registrations and foreclosures. She has attained a Diploma in Property Economics and has a wealth of experience and exposure in the property industry. She has been a panel attorney for all the major financial institutions in the country and is a pro-active property practitioner. 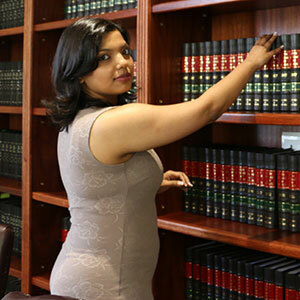 Raeesa is an Associate at Pather and Pather Attorneys Incorporated. 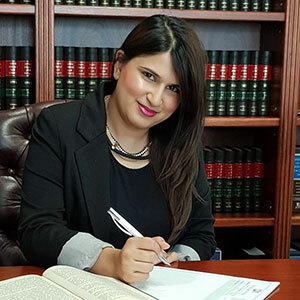 Raeesa holds a Bachelor of Laws Degree (LLB) as well as a Masters degree in Business Law (LLM Business Law) and came to us from, Edward Nathan Sonnenbergs (ENSafrica). Raeesa is also Notary Public. 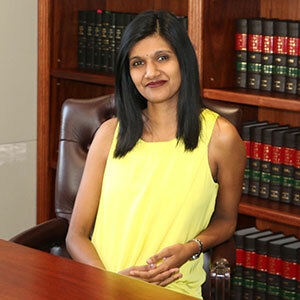 Raeesa heads up the Corporate and Commercial Department and specialises in company law, general corporate commercial law, mergers and acquisitions, corporate restructuring and commercial property law. 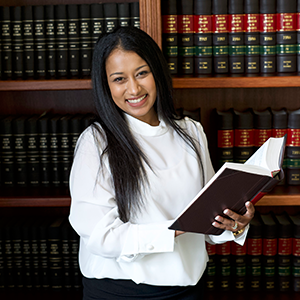 Her experience includes negotiating, commenting on and drafting a variety of commercial agreements, including Shareholders’ Agreements, Memoranda of Incorporation, sale of shares and business agreements, Merger Agreements, Loan Agreements and Trust Deeds. Laurel joined Pather & Pather in early 2016 to serve her Articles of Clerkship. 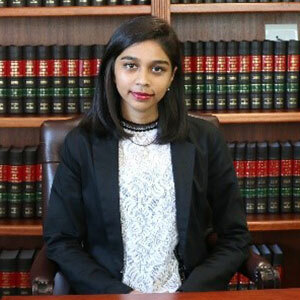 She graduated from UNISA with an LLB in 2015 and intends on undertaking further legal studies in the years to come. She enjoys Latin American dance and is an avid reader, partial to autobiographies. 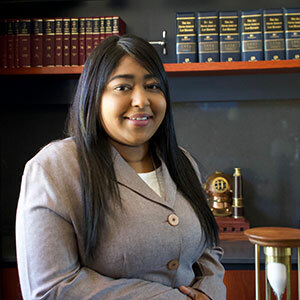 Sisanda is a Candidate Attorney at Pather and Pather Attorneys Incorporated. He graduated from the University of Zululand with an LLB degree in 2016. He has a keen interest for Commercial Law. Sisanda believes in the principles of openness, good morals and ethics in order to maintain long lasting personal and professional relationships. 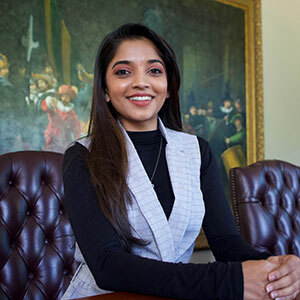 Meyanka is a Candidate Attorney at Pather and Pather Attorneys Incorporated. 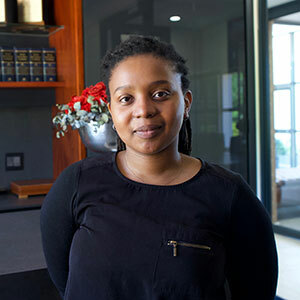 She completed her LLB degree at the University of KwaZulu-Natal in 2016. She is an animal lover and also enjoys reading literature and watching performance art. Erashini joined Pather & Pather in February 2003. In 2005 she was appointed as the Office Manageress and now holds the title of Administration/Operations Manager. Erashini has attended various practice and financial management courses and has extensive experience in running a Law Firm. Erashini is responsible for the overall running of our practice which includes finance & accounting, practice management systems, company secretarial, trust accounting and compliance.